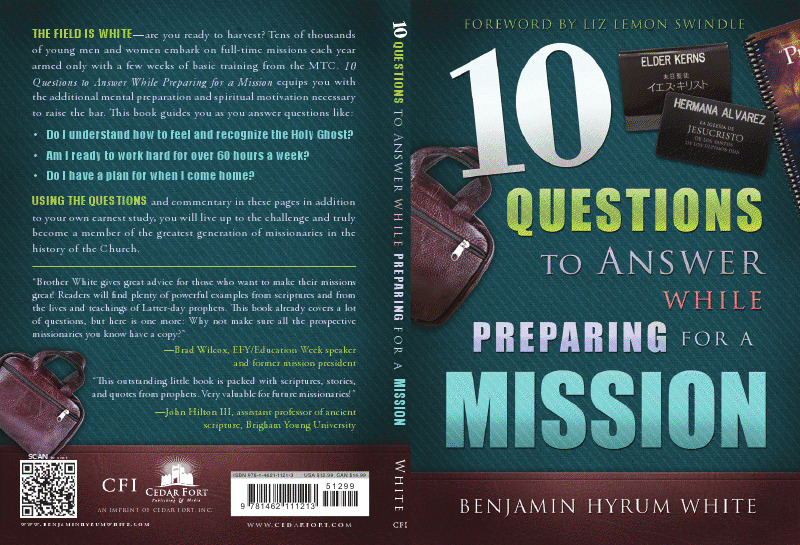 New Book by Benjamin White - "Preparing for a Mission"
In response to my question of 'why did you write this book' - Brother White responded this way: "After listening to Elder Ballard's "Greatest Generation of Missionaries" talk 10 years ago in conference, I began to think about how I could help the youth better prepare for their missions. This book is the culmination of that initial thought. I sincerely hope it will help our young people prepare earlier and better than ever before as they start one of the great journeys of their lives.